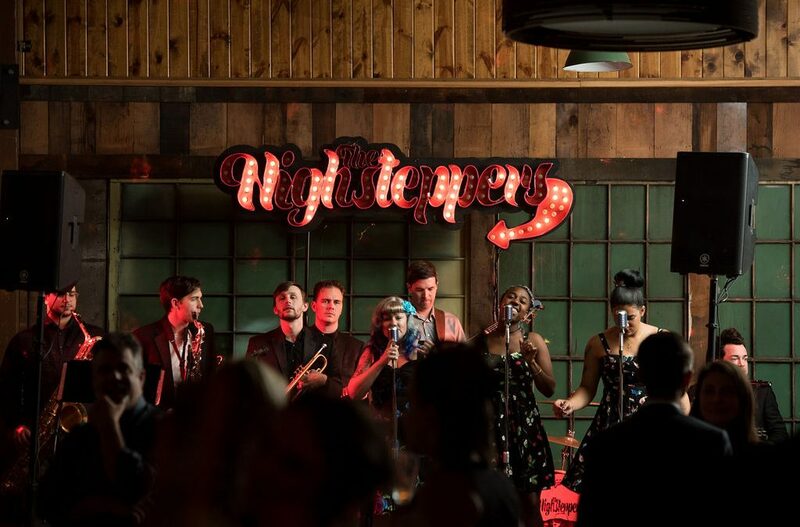 The Highsteppers are a brand new scorching hot soul band from Seattle. We play both the hits and deep cuts of the greatest era of music. With a full nine piece band, you’ll get no samples, no backing tracks, no electronic drums… Everything is live and done the way real rhythm and blues is supposed to be done.